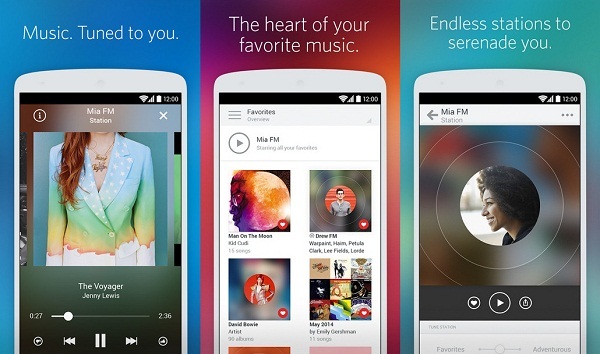 Spotify is a music streaming service that offer millions of songs at the access to the users. 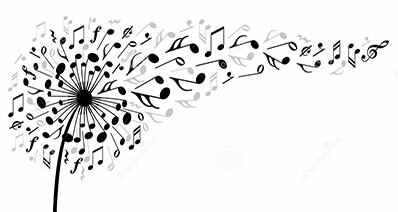 With the biggest catalogue available, the Spotify offers the biggest collection of songs, which can be played either online or offline. 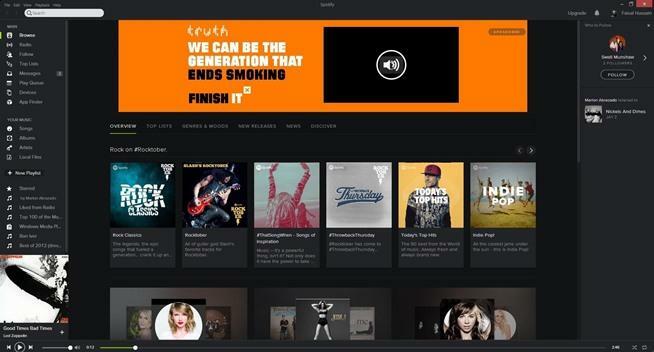 Spotify is available for various platforms and with the platforms in the form of Mac, Windows, iPhone, Android and all others. The application supports all the available platforms and offers unmatchable features everywhere. This guide will solve all your issues about Spotify for Mac, including the detailed steps from download Spotify on Mac to install, uninstall, update and all the tips for Spotify Mac. The Mac Operating system is blessed with the lovely Music Platform for Spotify. Spotify Free Mac is the free version of Spotify, which is just like any other Spotify free version on any other Operating system. With some limitation with the Spotify Free, the options are slightly less in free version as compared to the Spotify Premium version on Mac. 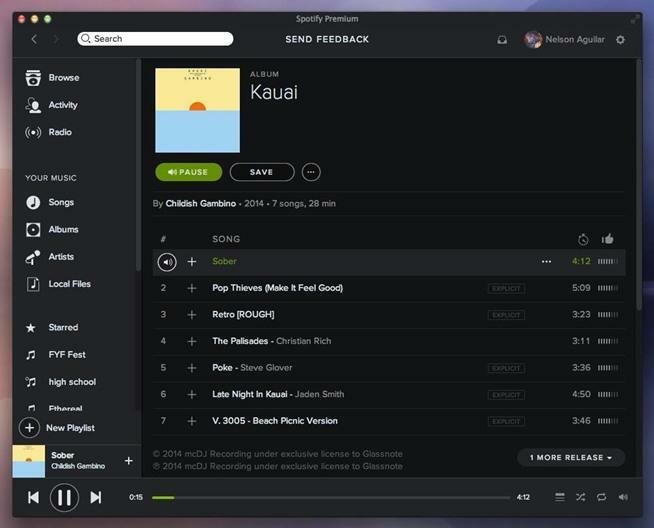 Spotify Beta Mac is the latest version of Spotify for the purpose of Mac and Windows users, which allows the downloading, testing out, and providing feedback on the latest beta version of their desktop application. The difference with the Spotify Beta Mac is the appearance of the User Interface. The top bar with the search box and navigation arrows, along with the bottom bar with the player controls are little larger, with bigger icons to match. See several snapshots for the changes and feel the difference on your own. The process of downloading Spotify begins with the first step of the registration on Spotify account. As soon as you register to the account, you are redirected to the page where the installation of Spotify on Mac begins. 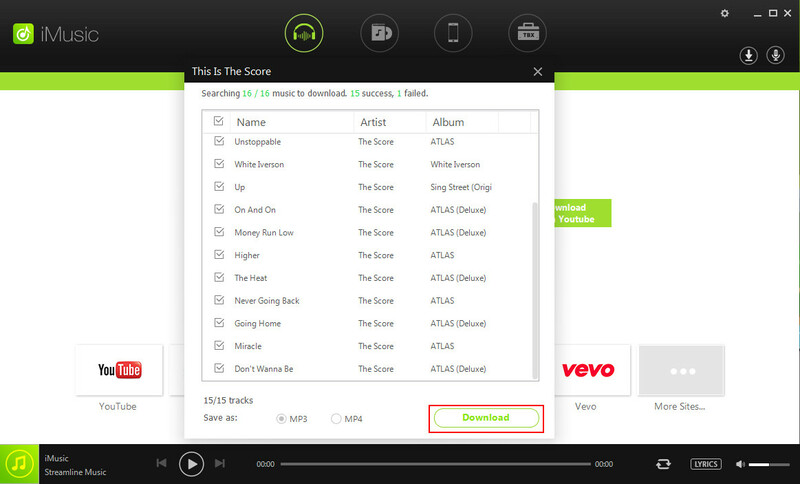 For the process of the download of Spotify on Mac, follow the below mentioned steps. Whether the file launches automatically or you manually download it, your browser prompts you to save the Spotify.dmg file. In the Firefox browser, click Save File to confirm the save. However the message differs depending on the browser you use. The file is downloaded and you may clearly see it in the download section. Double-click the file to open the downloaded file. 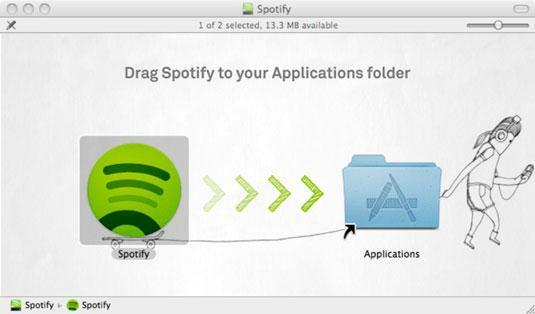 As soon as you double click on the downloaded file, the window appears which prompts you to drag the Spotify icon to your Applications folder as shown in the snapshot below. 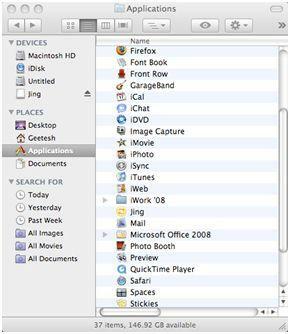 Click the icon in this window and drag it to the Applications folder shown next to it. 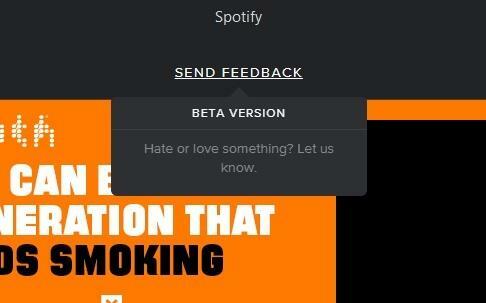 A dialog box may appear, clearly mentioning the message that Spotify can’t be moved since Applications can’t be modified. In case, the warning dialog box appears, click Authenticate and enter the administrator's username and password in the text boxes provided. 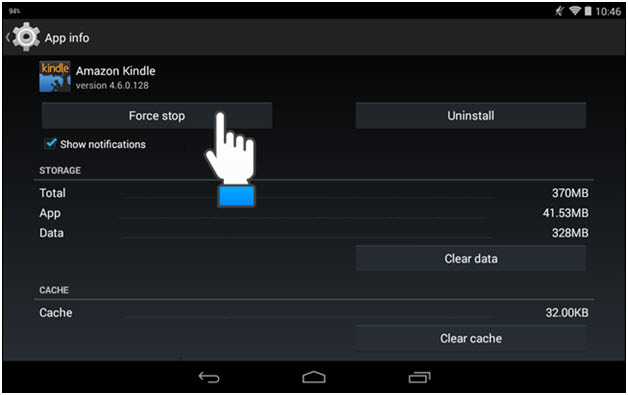 Then just click Log In to approve the process and install the program. A dialog box may appear asking for the approval of yours on if Spotify can access your keychain. Thus, Click Allow in order to give Spotify access to your keychain. Your keychain can save you from having to enter the administrator password every time you open the program. But you may need to reenter it when the software gets updated every now and again. Spotify is now stored in your Applications folder. Now, it depends on you if you want to create a link to it in your Dock by clicking and dragging the icon. To begin the process of un-installation, you need to completely exit Spotify. 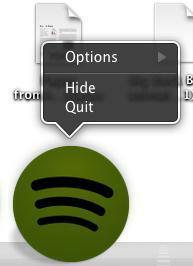 For this go to the Spotify menu and then click "Quit". Once you have quit Spotify, and it is no longer showing your program bar, you can uninstall it. 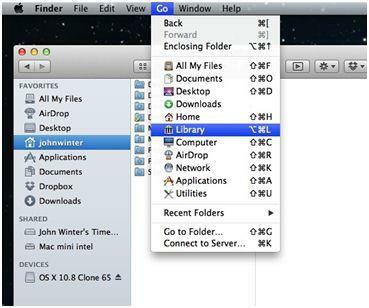 You will then need to open your Finder menu bar and under "Go", just find your library. If your library is not visible, then press alt key and it will appear. Once you click on library, your library folder will open, allowing you to access the contents. As soon as you are in your library, go to your Cache and delete the Spotify folder. This folder can be found as "com.spotify.client" and you can right click it to delete or you can manually drag it to your trash folder. Hit the back button and once you are back in your library. Now go to your Applications folder and as soon as you are in your Applications section, and delete the Spotify folder from your applications. 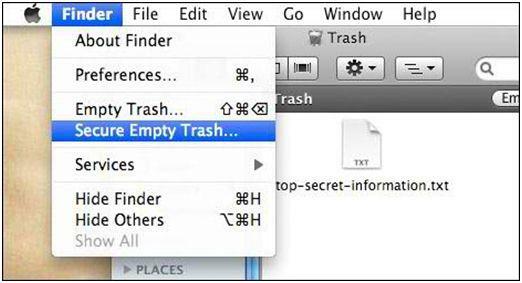 For this process, you can either right click and select "delete" from the menu or you can manually drag the folder to your trash, same as before. Below is the screenshot for the same. Open your find menu and select "secure empty trash". This will make sure the files have been securely deleted from your computer. Once you have emptied your trash, restart your computer, and Spotify will have been completely removed from your computer. 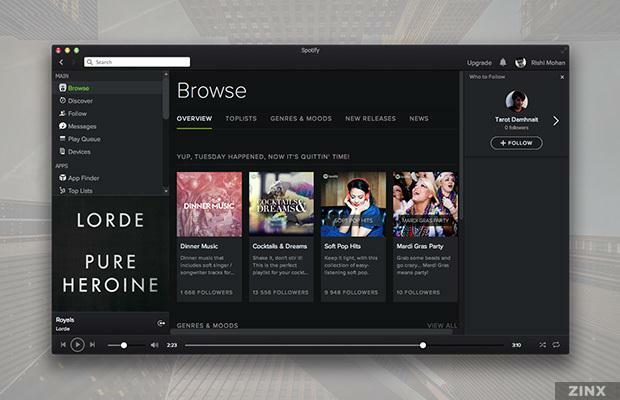 Spotify can be played on Mac OS X. With the streaming music from other sources such as Spotify or Slacker, the Airplay comes to the rescue. 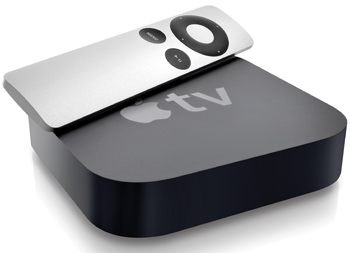 It enables the streaming of all audio from Mac using AirPlay. Play your Spotify music in the Spotify app. Double click the home button on the idevice. Scroll al the way left to where the volume slider is displayed. The Update process of Spotify on Mac is quite similar to the Windows. But always remember to the process of manually block the auto-downgrade of your Spotify. Now for the update process, use the Official installer which can be downloaded from the official website of Spotify and continue the process of update, just like any other simple update process of any other application.